The brand new Quest – more legendary than ever. Four dreadful Beasts to defeat. And one that Tom must save. Now a great Monkey-Beast stands in Tom’s way as he searches the Dark Jungle for the next potion ingredient. Will Tom prevail against the might of the Jungle Master? 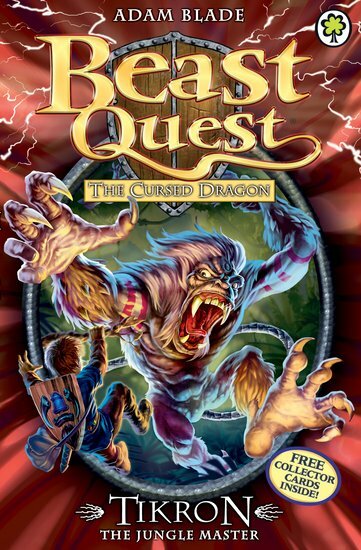 We don’t know – but we’re more excited than we’ve ever been about a Beast Quest!